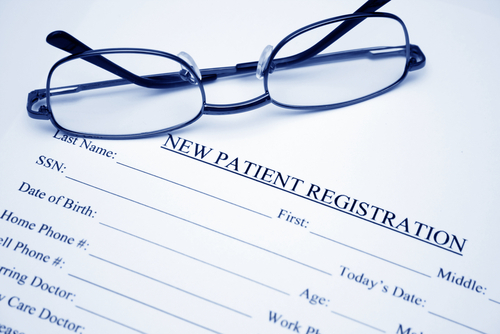 You may print off a registration form, fill it out and bring it to the surgery so we can process your registration. The practice has signed up to provide urgent appointments and urgent home visits to patients who are resident in Calderdale but are registered with a practice taking part in the National Patient Choice Scheme. These means that patients who are registered at one of the pilot sites can access urgent appointments or, if clinically indicated, have a home visit if they are too unwell to travel to their registered practice during weekday daytime in hours (8.00am to 6.30pm). If you are registered with a practice in one of the above areas, and feel you need to access this service, please ring the surgery. You will be asked to give some details to reception and you will receive a telephone call back from the on-call doctor who will triage your symptoms and decide if you need an emergency appointment, home visit or if there is a more appropriate way of receiving treatment (e.g. Accident and Emergency). Please try and help us by ringing as early as possible should you wish to access this service. This enables us to plan the day more effectively and to try and keep the time that other patients are waiting at the surgery to a minimum. Once you have been seen, either at the surgery or at home, details of your consultation/medication etc will be transferred to your registered practice within 2 working days of the consultation.